London – Wednesday 14 February 2018: BFI NETWORK, the BFI’s UK-wide talent development programme, and BBC Four launch Animation 2018, continuing their successful partnership to support new talent across the UK. The project will fund up to 12 short films, providing a maximum of £10,000 per project, and is seeking applications from the next generation of animation talent. Films from successful applicants may be broadcast on BBC Four following a premiere at BFI Southbank. Hoping to attract the country’s most vibrant new storytellers, who use animation as their chosen medium, the project aims to create striking and original work. This is the second edition of the UK-wide collaboration between the BFI and BBC Four which encourages and supports talent from a variety of disciplines, and has acted as a launchpad for a number of promising careers across broadcast and film. Open exclusively to new and emerging filmmakers, successful entries will receive production awards between £2,000 and £10,000 towards the completion or creation of an original film. The project forms part of the BFI’s yearlong focus on animation, which celebrates the diversity, richness and innovation in British animation, through screenings and events in venues up and down the country, a new collection of 300+ archive animations available to view for free online and the release of BFI supported Early Man, the latest film from Nick Park. Filmmakers have the freedom to select their style, content and tone, with films limited to 2-10 minutes in duration. The project aims to back voices and visions that might otherwise go unseen, showcasing fresh, distinctive and contemporary approaches exploring a variety of styles and techniques. 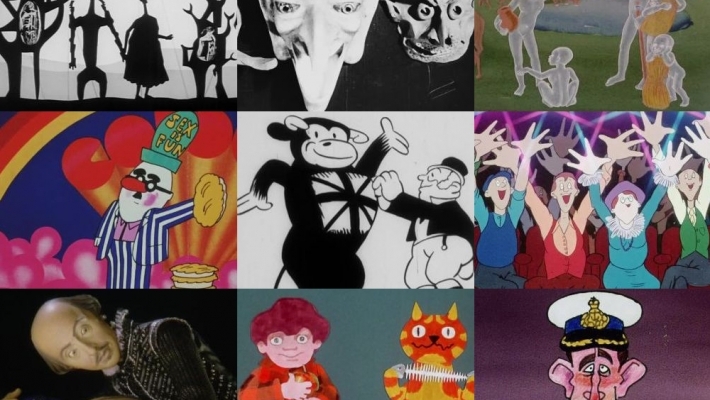 Perhaps inspired by topics of national or global importance, or animation heroes of past or present, Animation 2018 welcomes a wide range of genres from documentary to fiction, pure fantasy to comedy and hopes to attract talent from all nations and regions of the UK. Development and delivery of the shorts will be managed by independent production company Wingspan Productions, who successfully worked on the 2017 iteration of the project. For further details on Animation 2018 and to apply, please visit the BFI NETWORK website: https://network.bfi.org.uk/news-and-features/industry-insights/animation-2018.